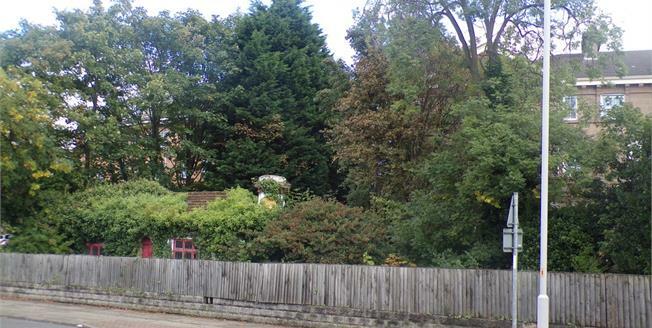 A truly unique two bedroom detached property set within the grounds of a large corner plot. Built in 1827, The Lodge is a character property in need of much modernisation and renovation to restore it back to it's original glory. In brief, the accommodation comprises; rear entrance, two reception rooms, kitchen, two bedrooms and a bathroom. Situated in a convenient location close to amenities in Claughton Village and only a short distance from Birkenhead Town Center and Oxton. The property would also be an ideal development opportunity for the right buyer with vision to see what this plot could be! Viewing is highly advised.